AgileBits、新しいロックスクリーンやアイテム画面、パスワード流出の可能性を警告するWatchtower機能などを搭載した「1Password 7 for Android」をリリース。 | AAPL Ch. 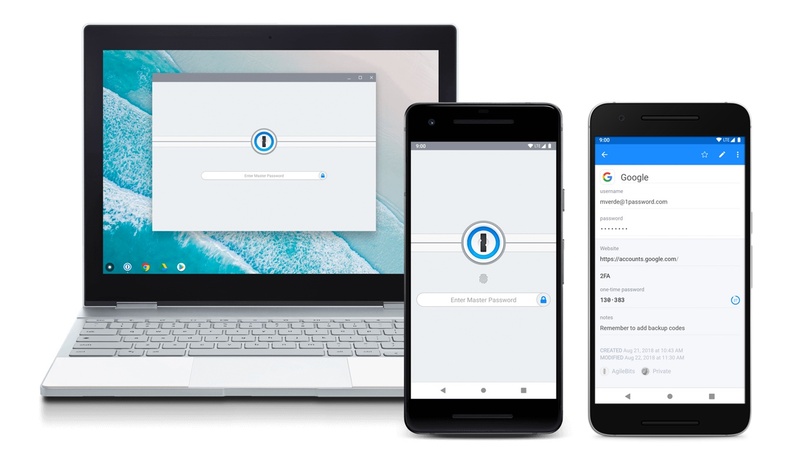 With 1Password 7, we’re pleased to re-introduce you to 1Password on your Android devices and Chromebooks. We’ve overhauled practically every aspect of your 1Password experience to make it more delightful. Whether you’re admiring the shiny new lock screen, navigating between your vaults, or scanning through your item details, your security has never looked this good. 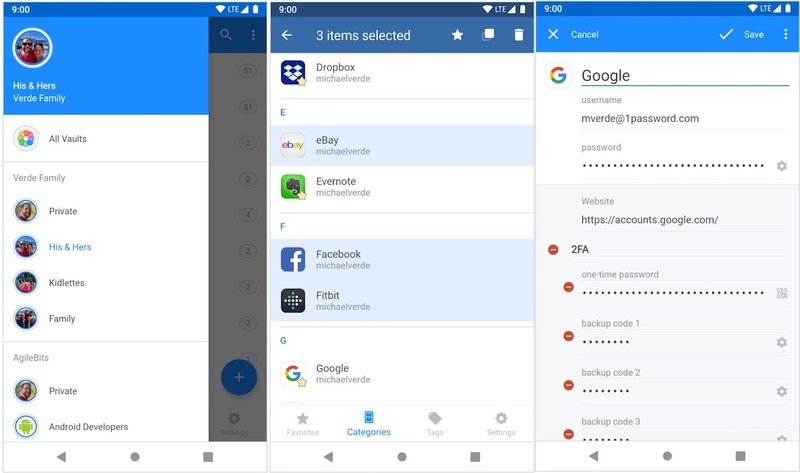 And speaking of security, you can make it even stronger with powerful new tools like Watchtower and the Strong Password Generator.